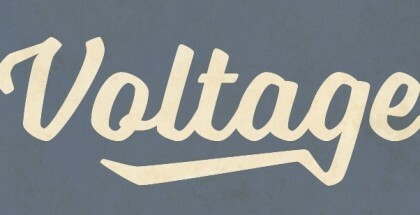 Adorn Font Collection is represented by 4 separate script styles – Coronet, Pomander, Garland, and Bouquet. 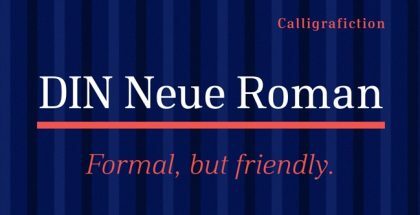 They all have same root of origin – the natural handwriting with fountain pen but each of them possess own character and personality expressing different moods, emotions and styles like they belong to 4 different people. 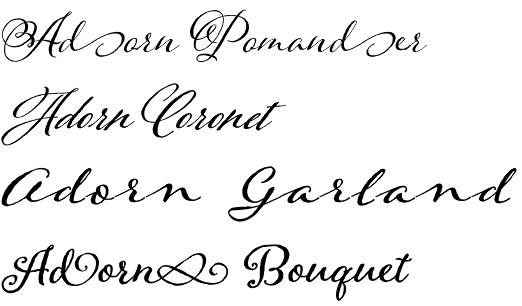 All in all the Script part of Adorn is dominated by a distinguished cohesive look, one that carries the warmth, beauty and freestyle of the human hand. 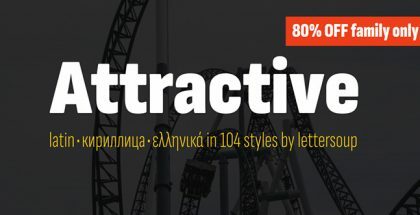 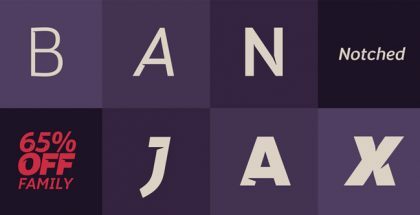 Each of the scripts is developed with large set of additional OpenType symbols like numbers, small caps, fancy ligatures, multilingual diacritics and cute artistic alternates that will surely improve the overall quality of your work by adding more options for customization, uniqueness and style. 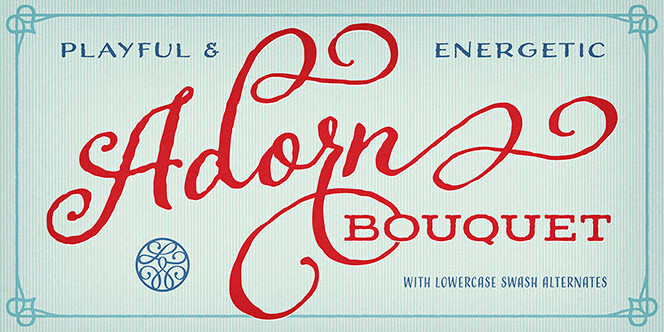 Adorn Script Fonts is designed by Laura Worthington. 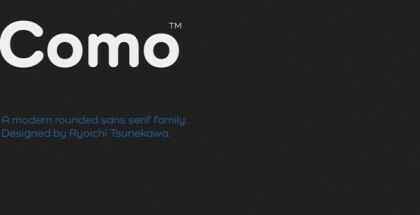 See also her lovely script fonts – Samantha Script font, Al Fresco font, Harlean font, etc.